After finishing 9th at last year’s European Regional, Anna took on a 2015 season with a team CrossFit Reykjavík. 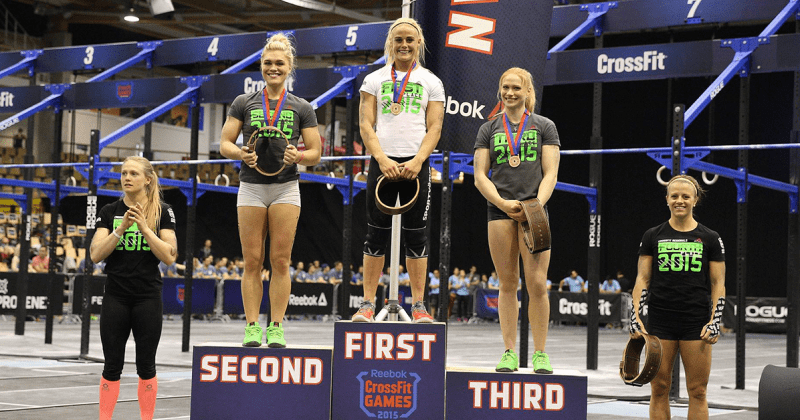 They became the third fittest team in the Meridian region with a guaranteed spot at the CrossFit Games. Anna is also a Crossfit mom, Nordic champion in weightlifting and a teacher at the Reykjavik University.